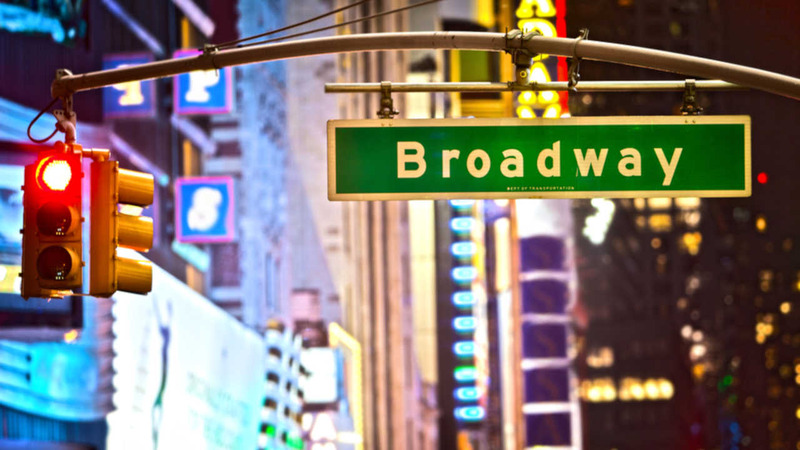 NEW YORK (WABC) -- A theater producer was indicted Monday after officials charged him with stealing money through a fraudulent investment scheme in a fake Broadway show. Manhattan District Attorney Cyrus Vance says 41-year-old Roland Scahill, owner of RMS2 Productions, stole $165,000 from seven investors in the span of three months as a part his scam. Prosecutors say the money went to his rent, personal expenses, credit card payments, and entertainment purchases. Nearly $129,000 went to stocks and stock option contracts. They say his play was to be based on opera singer Kathleen Battle's life, and star Oscar-winning actress Lupita Nyong'o. He even went as far as telling his victims that he secured Battle's life story, and had Broadway's historic Booth Theatre reserved for the show. In addition, prosecutors say Scahill promised his investors that he secured a contract with Netflix, which led two of them to give Scahill extra money for the production. Investors were also told that shares started at $15,000 to fund the early stages of the production. Prosecutors say representatives for Battle, Nyong'o, and the Booth Theatre were never approached or had a contract with Scahill. In early fall of 2015, several investors demanded the return of their money. Scahill sent them checks, but they bounced due to insufficient funds, and he was unable to be contacted. Officials say Scahill is being charged with criminal possession of stolen property in the second degree, grand larceny in the third degree, and scheme to defraud in the first degree.